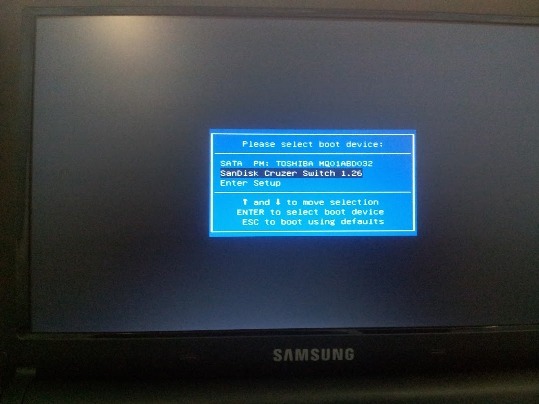 Hello guys and welcome to this new how to tutorial, today we're going to learn how to install Windows 7, Windows 8 on the Samsung Notebook N100S or N130 (this also will work on any other similar Samsung Notebook N series) and all other Samsung laptops using same BIOS model with USB storage or external USB disk drive. On my case my Samsung Notebook N100SP make me sick, like similar Samsung notebooks, it cant boot any USB device including external DVD drive or USB stick, but a question will come into your mind "How can I boot to an external USB stick on this notebook ?" so to enable the boot process through the USB you must switch fast boot option on the BIOS, so the installation process will be like bellow. Windows 7 or 8 disk. USB stick with 4GB min size. First thing first go to this link and download the official Microsoft USB/DVD tool and install it. Now you need to make an ISO image of your Windows disk ( you can use ultraISO or any other burning tool). Then plug in your USB flash drive and using the Microsoft Microsoft USB/DVD tool select the flash drive and Windows 7 ISO location and hit start. That's it now your flash disk is ready for Windows installation. Now the important option that you'll have to change on the Samsung Notebook N series to boot from any USB device is "Fast BIOS Mode", you must switch it to Disable to boot from external USB device. 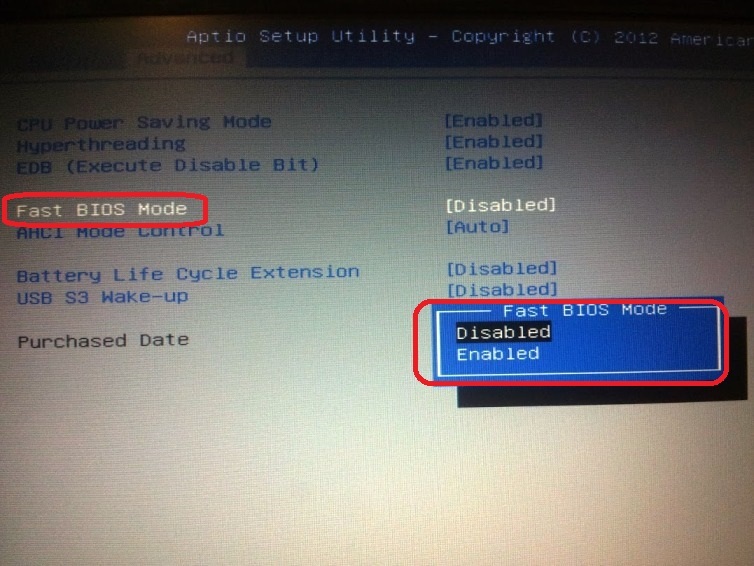 Go to the Notebook BIOS using F2 on start-up then go to the Advanced tab and change the "Fast BIOS Mode" to Disable, (check the picture bellow). After changing the "Fast BIOS Mode" to Disable, save BIOS and restart the notebook, then hit F10 and select the USB stick. That's it now the Windows installation process will begin. 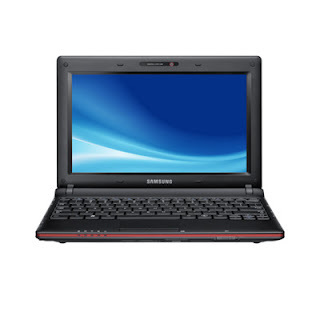 After installing Windows 7 OS you'll need to download Samsung Notebook N100S, get them from our driver article. Update: If you are stuck with Windows installation problem into the hard-disk partition, then take a look at this tutorial. Now share this solution on facebook or other social websites to help your friends they might have the same problem !